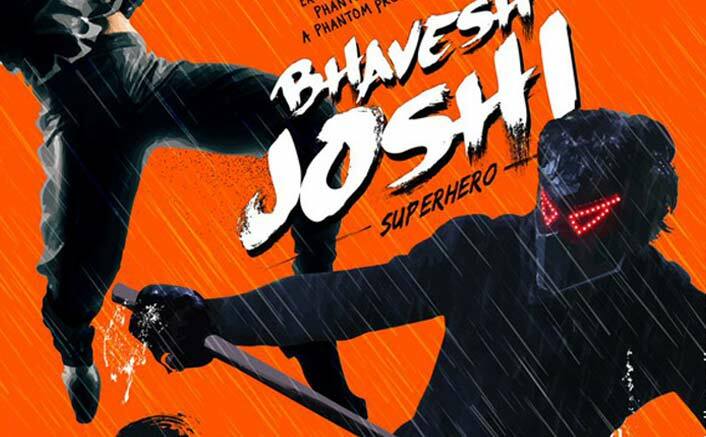 Bhavesh Joshi Superhero has taken a poor start at the Box Office. The film was always meant to be a slow starter and hence there weren’t many expectations of a good first day numbers. Still, it was expected that at least 1.50 crore would come on Friday. However, the first shocker was evidenced on Friday morning itself when the theatrical listing with show timings came in. With hardly any prime time shows coming the film’s way and a meager release to add, there were signals already that it would be a struggle for even 1 crore mark to be touched. What truly disappointed though was the manner in which the film progressed right through the day. With no real start, progress or conclusion as the last show ended, it was quite clear that there would be a long struggle ahead for the film. The collections have stayed under the 50 lakhs mark on the first day which is a testimony to the fact that there was just no curiosity amongst audiences to watch the film. Kriti Sanon Will Be Doing Special Song For Kalank; Deets Inside! Moreover, with the terrific start that Veere Di Wedding took, as well as the fact that holdover releases like Parmanu – The Pokhran Story as well as Raazi are still attracting audiences meant that Bhavesh Joshi Superhero turned out to be the fourth choice for the audiences. The post Box Office: Bhavesh Joshi Superhero Has A Poor Start appeared first on Koimoi. Box Office Predictions: Will Tevar Start 2015 On A Good Note?